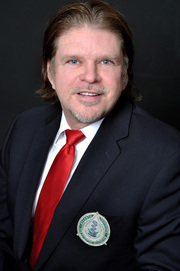 Dr. Robert Pauley has been practicing dentistry in the Atlanta area since graduation from the University of Kentucky College of Dentistry in 1988. Besides staying current with new dental treatments, in 2009 Dr. Pauley completed a 300 hour maxi-course residency in implant dentistry. He is currently enrolled in the advanced implant course to further his education and expertise. Dr. Pauley is a member of the Georgia Dental Association, American Dental Association and the American Academy of Implant Dentistry.